The weekend ‘s news included reports that Apple finally got the all clear to launch the iPhone 4S in China, but that is not the case after all, according to a report from Penn Olson that cites local media reports. 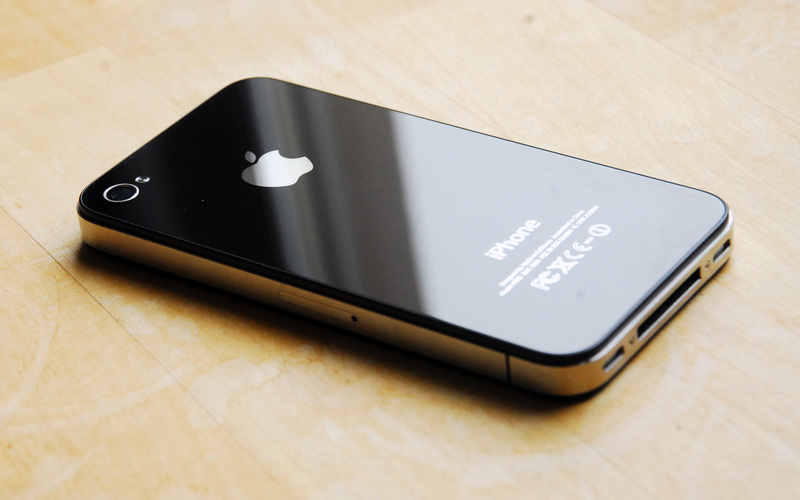 Certification photos, reported by MIC Gadget, that were assumed to be for the iPhone 4S have been revealed as belonging to the 8GB version of the iPhone 4, according to sources at China Unicom, Apple’s partner carrier in the country. The mix-up means that those in China awaiting the latest Apple device will have to wait a little longer as red tape continues to delay its launch. Apple is continuing to produce, market and sell older devices — which include millions of iPhone 3GS units and multiple versions of the iPhone 4 — as it looks to offer consumers greater choice of devices to compete with Android’s broad range of phones. It seems that this push of older iPhone 4S units has sparked a jumping of the gun over the arrival of the flagship device in China. The phone is widely believed to be in the process of passing the necessary certification before Apple can plan its launch, but it is almost certain to have missed the window to launch this month, unlike the 8GB iPhone 4, which is could be available before Christmas. Close attention is being paid to the launch of the iPhone 4S in China given the progress that Apple has made in the country, which CEO Tim Cook recently described as “very key” to its recent success. Apple recently leapfrogged Nokia to become the most desired smartphone in the country, while China is more important than ever, having overtaken the US as the world’s largest mobile industry, based on volume of handset shipments. Speculation is rife that China Telecom may be set to join China Unicom in offering the iPhone 4S but, like these recent rumours, it is safer to wait for an official announcement…this is China, after all. Update: China Daily is now suggesting that, some 2 days after initial reports, the phone has now been cleared to launch in China. We are waiting on operators China Unicom and, soon-to-be Apple partner, China Telecom to confirm the launch dates of the device.